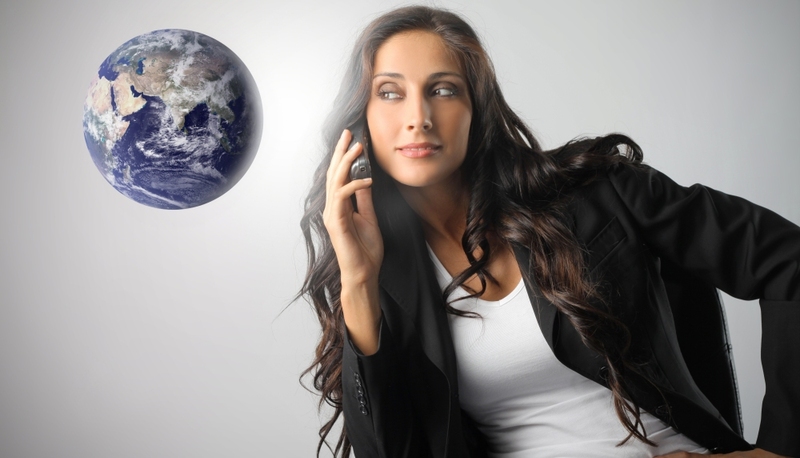 Supporting a unified communications deployment is mission critical. 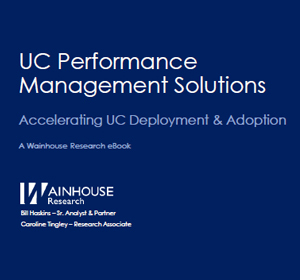 UC performance monitoring and management tools are a strong start. First steps are surveying the space, doing one’s due diligence and selecting the optimal means to invest in a firm’s UC deployment. Frost & Sullivan named Martello to two of its 2018 honors. 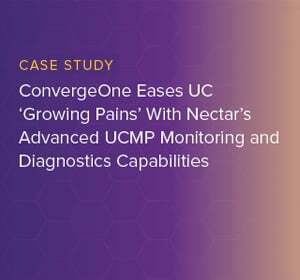 It was recognized as a 2018 Price and Performance Value Leader in Network Application Monitoring Performance after Frost & Sullivan surveyed vendors across the categories of service experience, purchase, functionality, ease of use and quality. 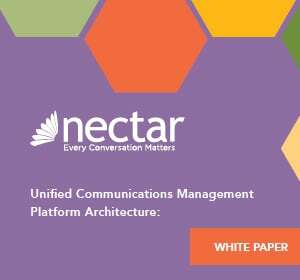 Martello’s modular approach differentiated the provider from the pack, offering network performance management and UC solutions that offer the end user an exceptional experience. Paced by a burgeoning technology like SD-WAN, Martello is making waves with a comprehensive portfolio. Communications comes at the core of successful business, but without the proper precautions in place, all bets are off.